The USGBC Greenbuild International Conference and Expo is in town November 11-13. 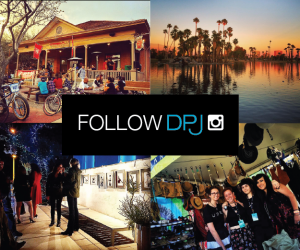 DPJ offers helpful leisurely suggestions to enjoy your time in Downtown Phoenix. PHX ART Treasures on the METRO will showcase the arts and cultural opportunities on and around Phoenix’s light rail line on November 14. Can you name 60 local businesses that you love? Some of us can, and some of us flat out can’t. That’s why it’s important to attend Local First Arizona’s Certified Local Fall Festival. After months of checking on the construction progress twice weekly at the Phoenix Public Market, the Urban Grocery and Wine Bar is finally here. October 15 is Blog Action Day, and this year’s topic, climate change, got me thinking of how Downtown Phoenix is trying to make a difference. Every time I went in, I was given excellent service by Artistic Tattoo’s piercer/tattoo artist, Brent, aka B-Bird. Chemical Relief, a snack shop with plans to one day be a cooperative grocery, has opened residence on the main floor of the monOrchid. 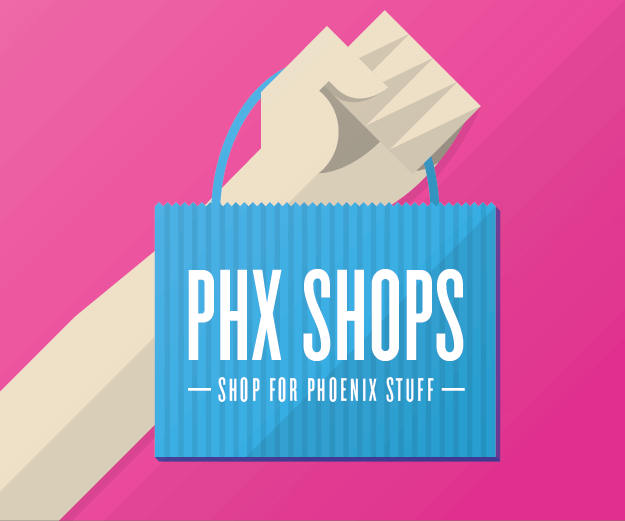 Bunky Boutique, Red Dog Gallery and Phoenicia Association each bring something different to Downtown Phoenix, and they are all located at 3rd and Garfield streets. Hold Your Horses: Modified Arts isn’t Dying! In the wake of the news that Kimber Lanning is leaving her post at Modified Arts, a premature outrage ensued, before anyone really considered who is taking over the space.